The "Top Gear" team has agreed to a three-season TV deal with online retailer and streaming service Amazon. 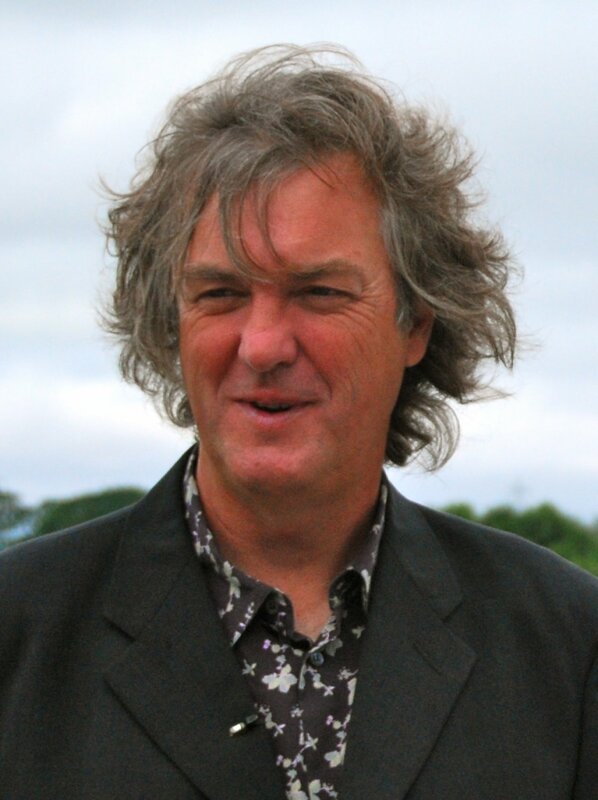 After leaving BBC earlier this year, Jeremy Clarkson, Richard Hammond and James May are set to host a new car show scheduled to become available to Prime members in 2016. "I feel like I've climbed out of a bi-plane and into a spaceship," Clarkson said in a statement by the website. The controversial host was snubbed from BBC's "Top Gear" in March after taking part in a physical and verbal altercation with one of the show's staff members. "I cannot condone what has happened on this occasion," BBC director general Tony Hall said at the time. "[Oisin Tymon] - who is a completely innocent party -- took himself to Accident and Emergency after a physical altercation accompanied by sustained and prolonged verbal abuse of an extreme nature. For me a line has been crossed." BBC reports the trio launched a new production company they called W. Chump & Sons Limited in partnership with longtime "Top Gear" producer Andy Wilman, who will be executive producing the new series.